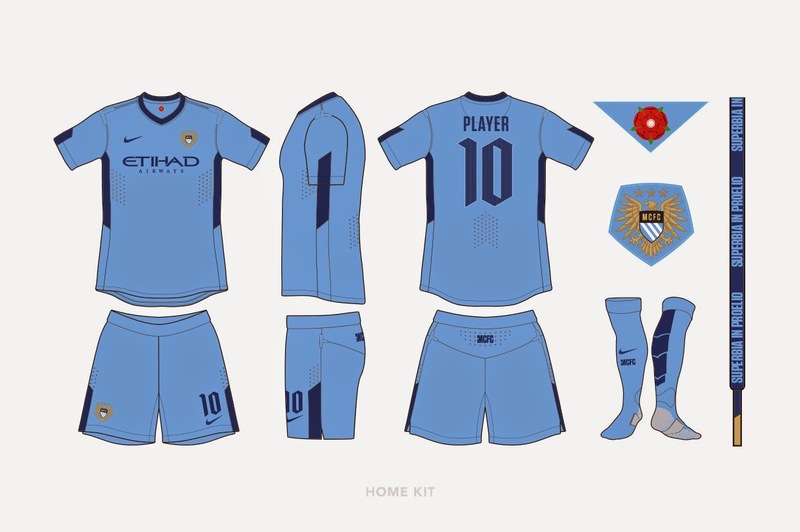 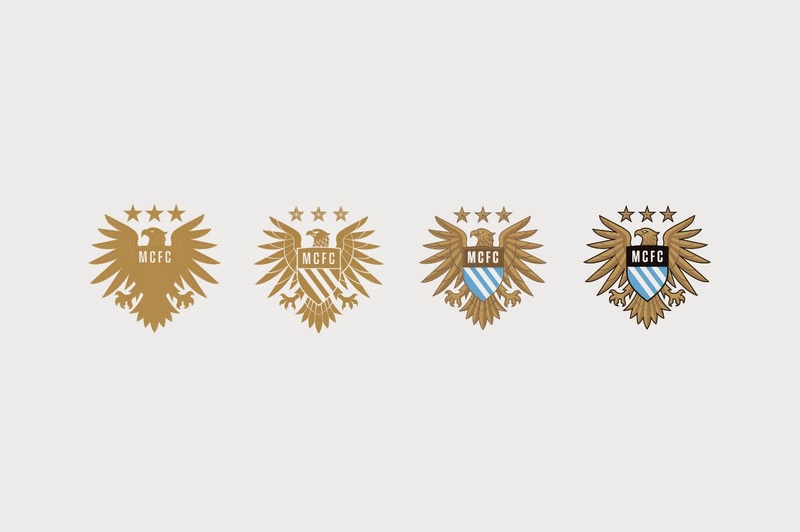 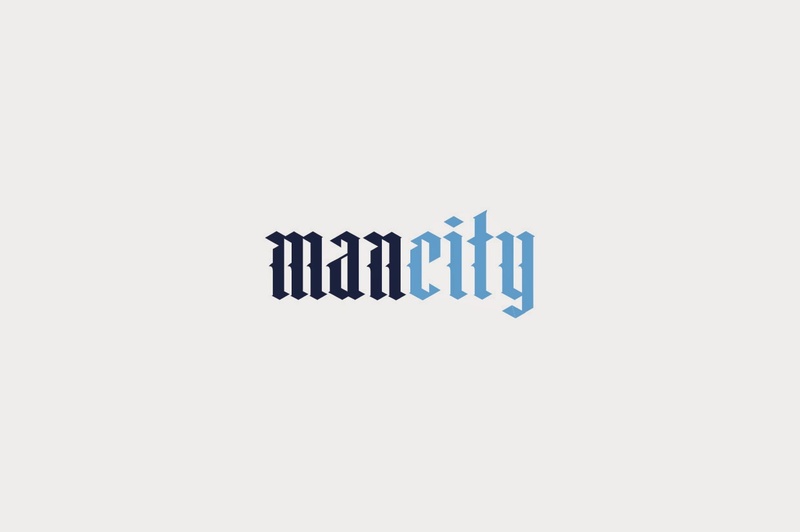 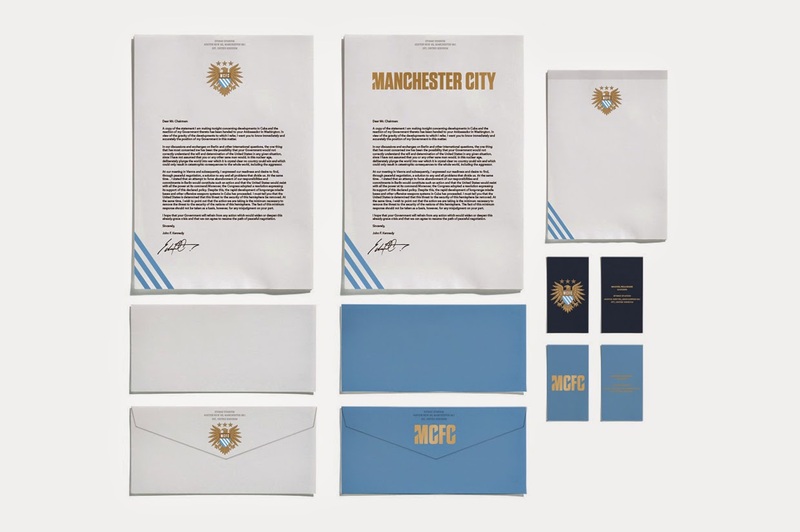 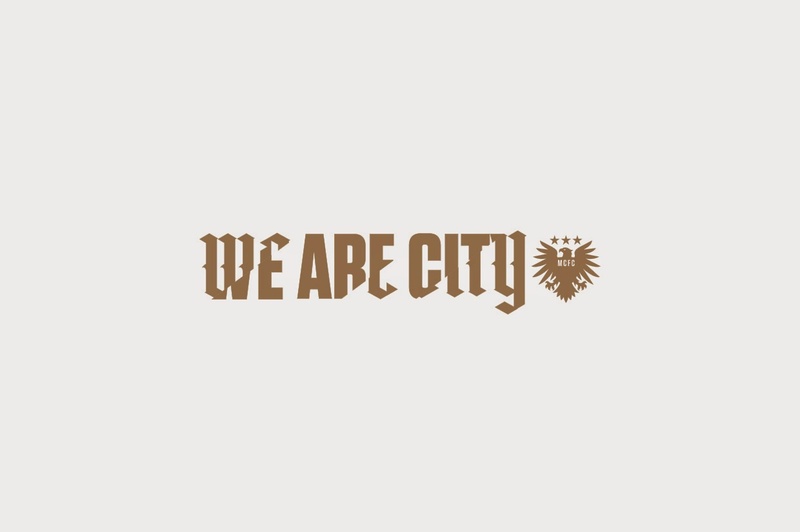 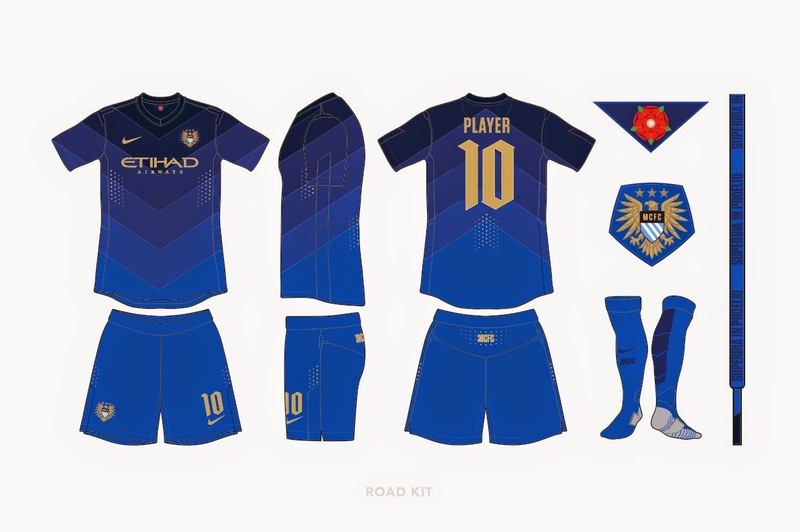 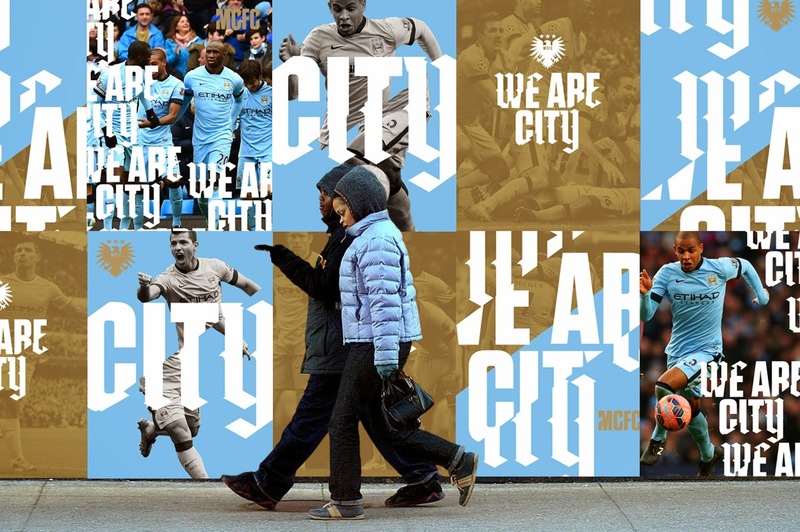 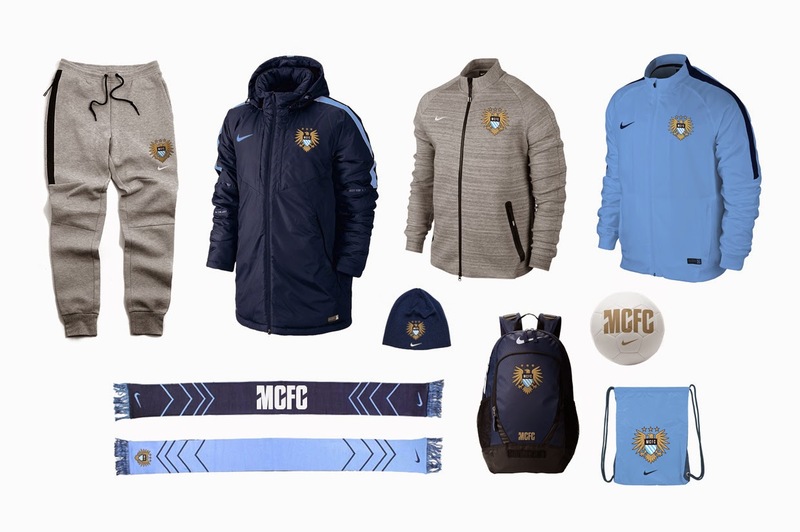 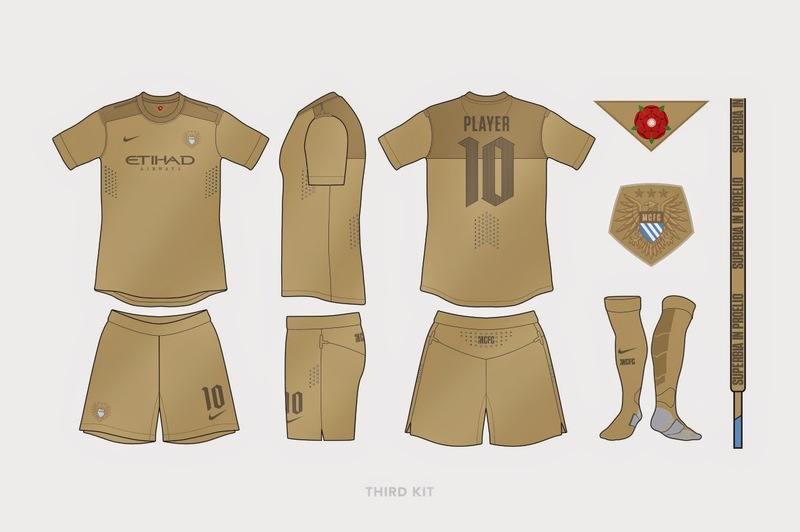 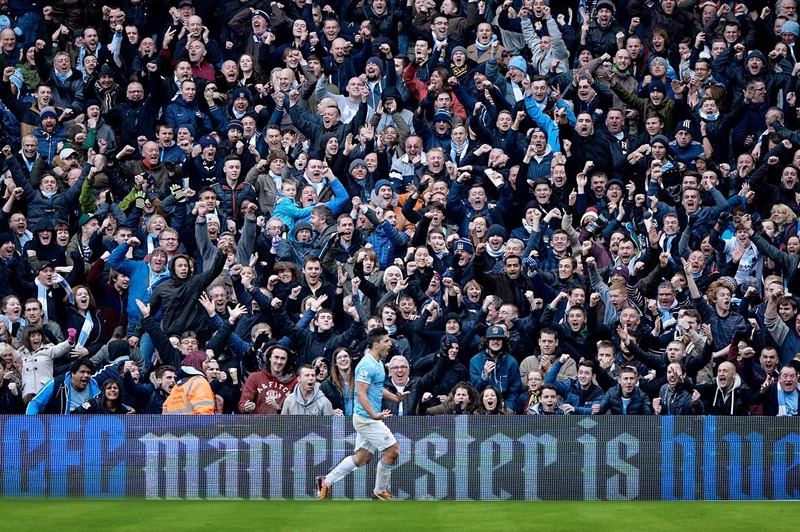 Utah based graphic artist Blaine Pannell decided to redesign the look of English club Manchester City. 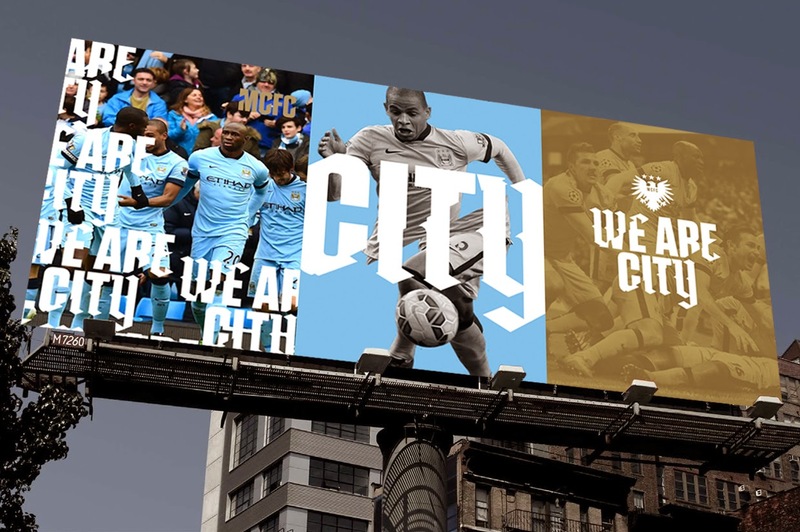 Not that I entirely agree that the club necessarily needs a face-lift when it comes to their branding, this new proposal is quite neat. 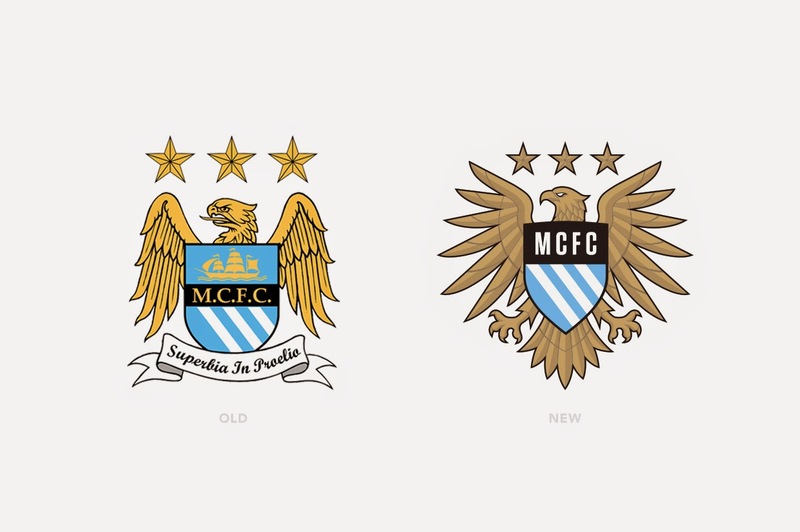 From a new badge to a changed typface, Blaine has thought of it all.